Best View Home Site in the Valley. Rural Area Zoned for Horses A-2 Close to Freeways and Shopping. enjoy the Country Life close to the City.the tenative tract map for the site has expired. There is a Water Well on site. The land to the west of the site is not buildable about 13 acres it is in the river bed. 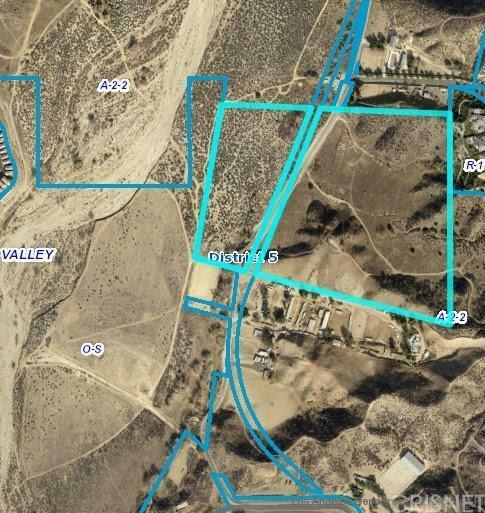 The site is approximately 27 acres of land that can be developed that price comes in at about $ 25,000 per acre. PRIME LOCATION. Beautiful Little Valley. At one time there was a house on the little mountain to the right as you face the site. The foundation of that home may still be there. Give me a call before you hike up the hill.